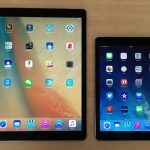 Unveiled by Apple at last week’s education event in Chicago, the new 9.7-inch iPad now has even more impressive abilities. And despite being targeted at education, it is a device everyone can enjoy. 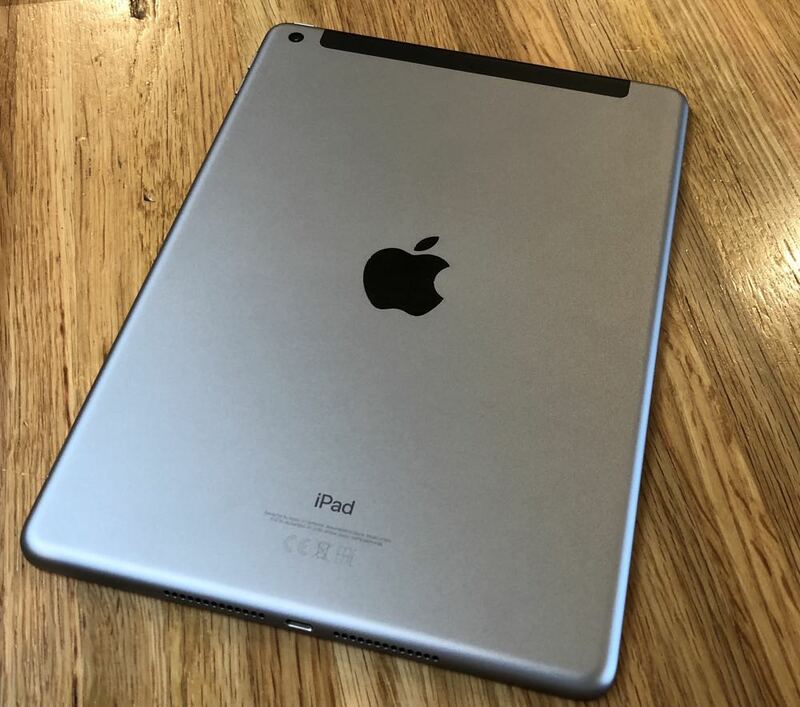 Outwardly, the new iPad is identical to the previous model. It still has the impressive Retina display, Touch ID built into the home button, an 8-megapixel camera and a 10-hour battery life. And it only weighs 478g. And it’s also available in three finishes – space grey, silver and gold. 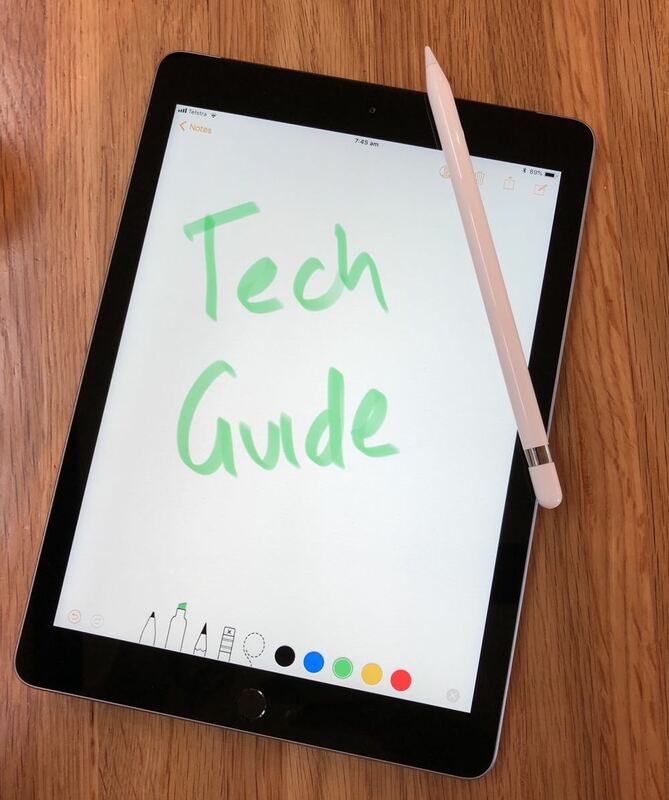 The biggest changes can be found under the hood with the most noticeable being the support for Apple Pencil so users can write, draw and paint on the screen. If you have a last year’s iPad, unfortunately it won’t work with Apple Pencil even if it’s running the latest iOS 11.3 software. 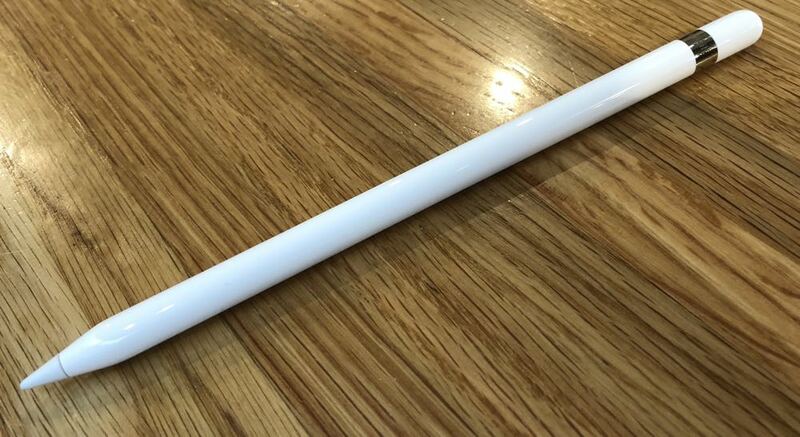 Apple Pencil support is possible thanks to the specially-adapted Retina display – similar to that of the iPad Pro. But the iPad Pro display has a number of advanced features including ProMotion technology that you won’t find on the new 9.7-inch sixth generation device. The iPad Pro screens are also larger at 10.5 inches and 12.9 inches. But that’s not to say you don’t get plenty of bang for your buck with the latest 9.7-inch iPad which starts at $469. 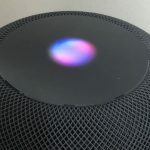 And it is powered by Apple’s very own A10 Fusion chip which offers up to 40 per cent faster CPU and 50 per cent faster graphics performance than the A9 processor in the previous generation iPad. The new silicon also creates even higher efficiency on board to still deliver up to 10 hours of use on a single charge. But it’s the Apple Pencil that really makes a big difference here. Users have to purchase this separately at a cost of $145. 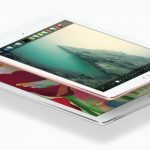 That adds up to $614 for the entry-level sixth generation iPad and an Apple Pencil. Pairing an Apple Pencil with the iPad is like giving it wings – you can do so much more and the device becomes even more useful and fun to use. Apple Pencil is an impressive product in its own right and works incredibly well with the new iPad. There is virtually no latency and you have absolute precision drawing and painting, just like a real pencil on paper. The Apple Pencil also responds to pressure which means the harder you press, the thicker and darker the stroke. And like a real pencil, you can also tilt the nib for shading and more artistic drawing. Apple Pencil will work with numerous apps designed just for iPad including GoodNotes for sketching, Pixelmator to retouch your photos and mind mapping with Linea Sketch. 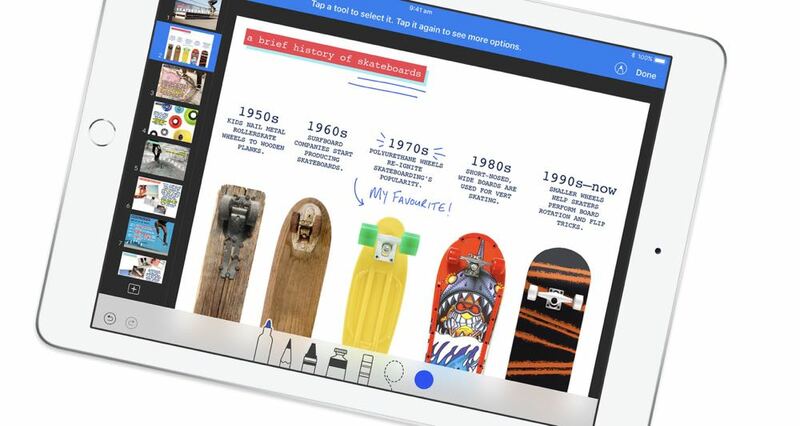 The Apple iWork suite – Pages, Keynote and Number (pre-installed for free) – is also Apple Pencil ready with easy drawing tools and smart annotation. 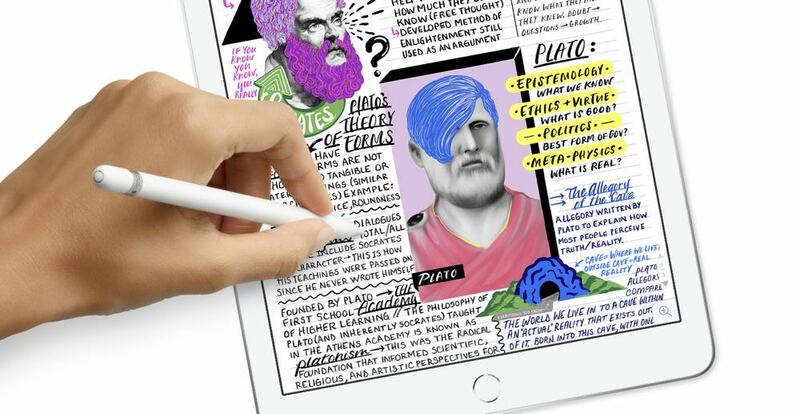 Apple Pencil also gives users the option of writing notes and creating sketches in Notes and Mail as well as the ability to write on photos, PDFs and screenshots with Markup. 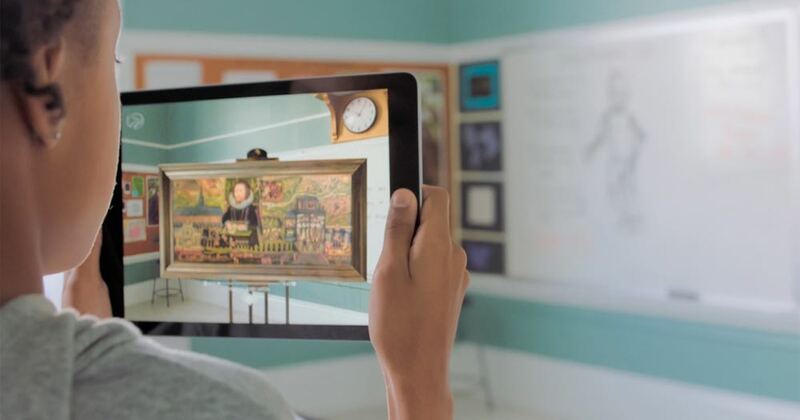 Augmented Reality also comes to life on the faster sixth generation iPad to help students really transform the way they learn. The 9.7-inch Retina display offers plenty of space to enjoy the growing number of AR apps created using ARKit. The latest which are ideal for students includes Boulevard – an app that lets you place a virtual version of a valuable work of art in the room with you. Users can look through the screen and get up close to the work – close enough to inspect the brushstrokes. 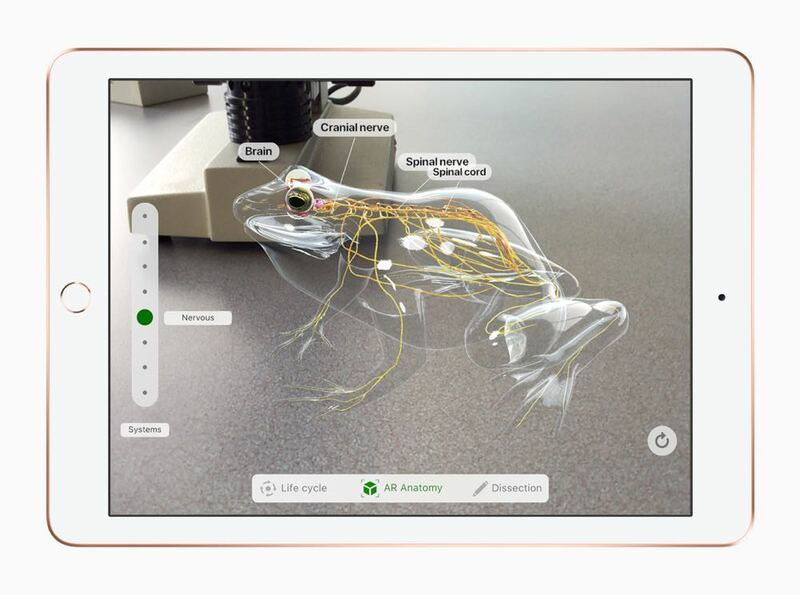 Froggipedia is another brand-new AR app that can place numerus species of frogs right there on the desk in front of you so you can examine its anatomy. This app also lets you dissect a frog using the Apple Pencil as your scalpel. The new sixth generation 9.7-inch iPad has everything a student (or an adult) could need to learn, create and be productive. And it’s also a handy device to keep you entertained as well. 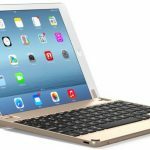 With the sixth-generation 9.7-inch iPad, Apple has come up with an affordable and powerful device that can be a game-changer for students and adults alike to unleash their potential. PROS: Faster processor, Retina display, Apple Pencil Support, affordable, huge range of apps, improved AR experience. CONS: Design hasn't changed, Apple Pencil has to be purchased at additional $145 cost. 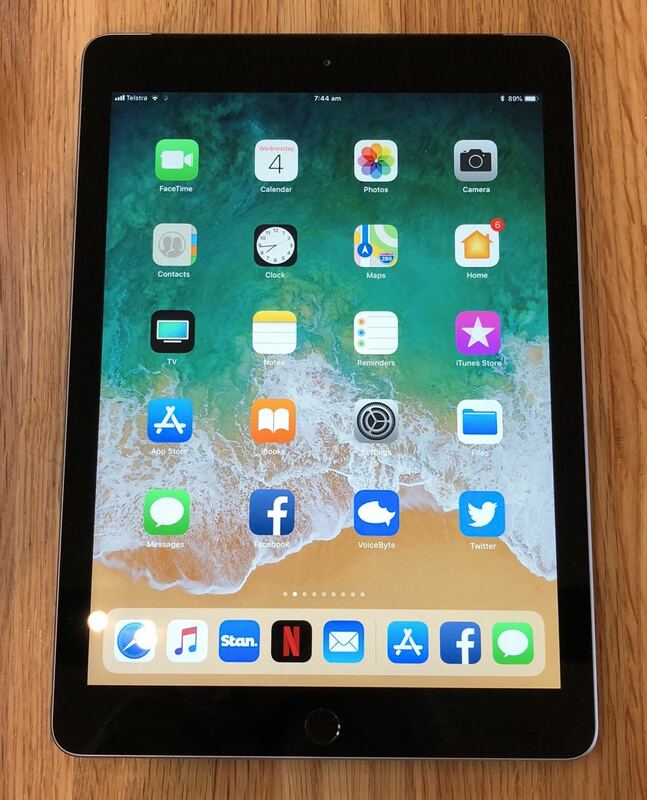 VERDICT: With the sixth-generation 9.7-inch iPad, Apple has come up with an affordable and powerful device that can be a game-changer for students and adults alike to unleash their potential.